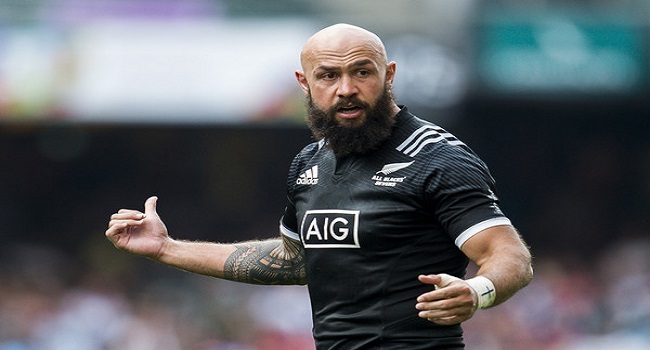 Former New Zealand rugby sevens reps DJ Forbes says the 2018-19 World Sevens Series which starts next month will be a much competitive one. Forbes says the new season will be exciting as it is a qualifier for the 2020 Olympic Games. The opening leg of the 2018-19 world 7s series will be held on the 29th of November to the 1st of December in Dubai.